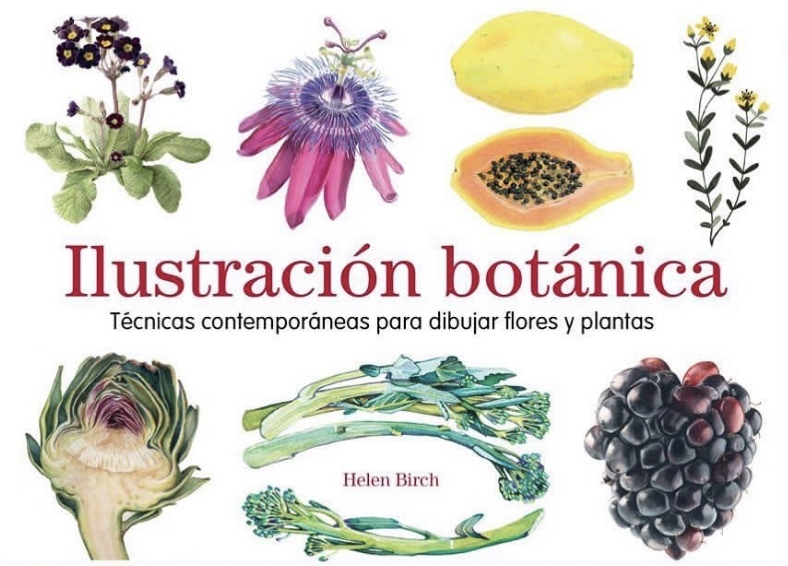 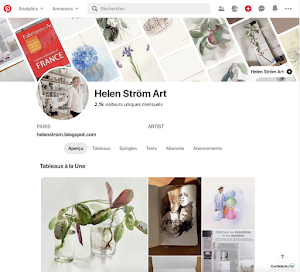 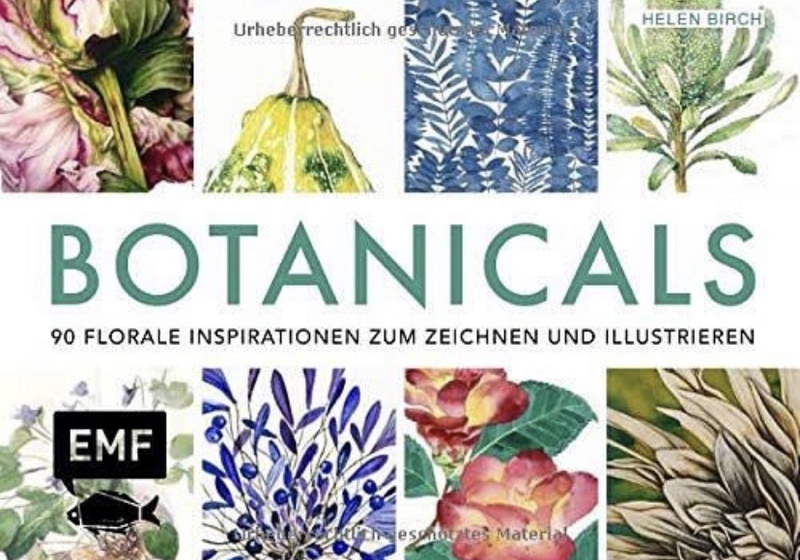 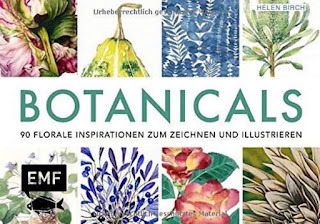 Helen Birch's new book, about botany illustration, is published in several countries this March. 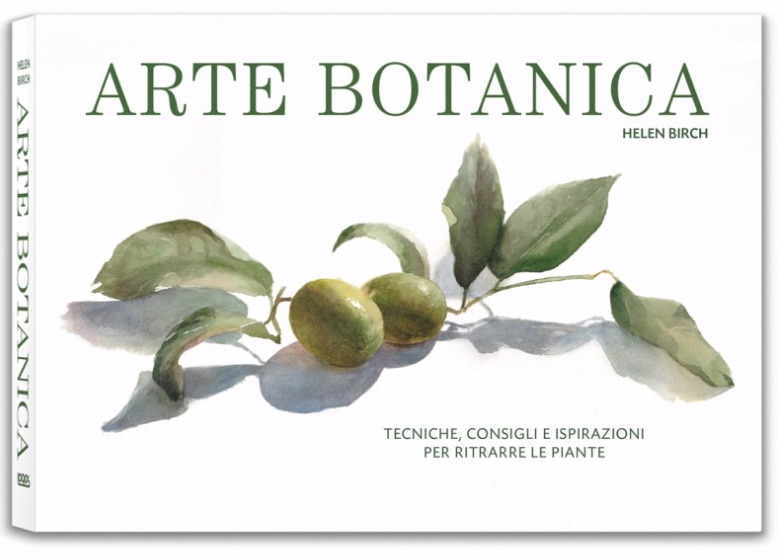 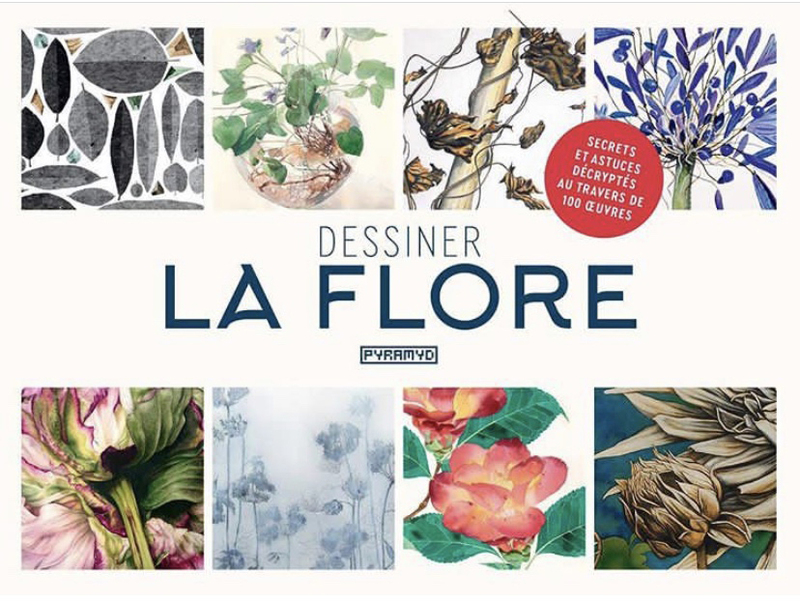 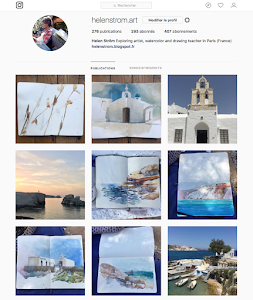 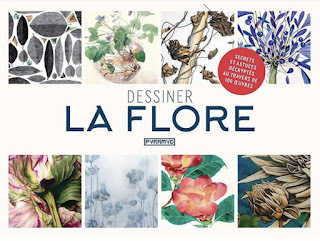 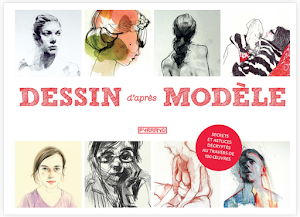 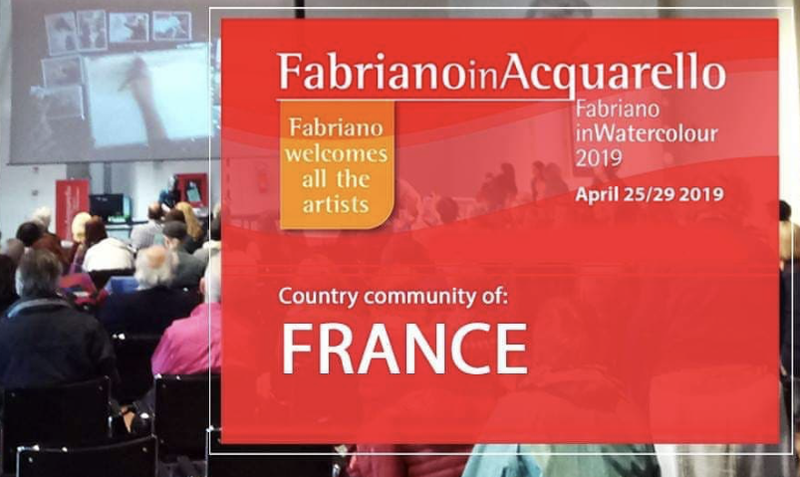 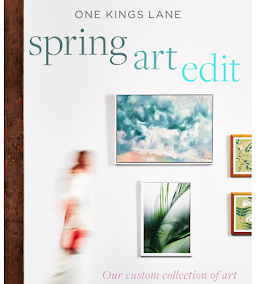 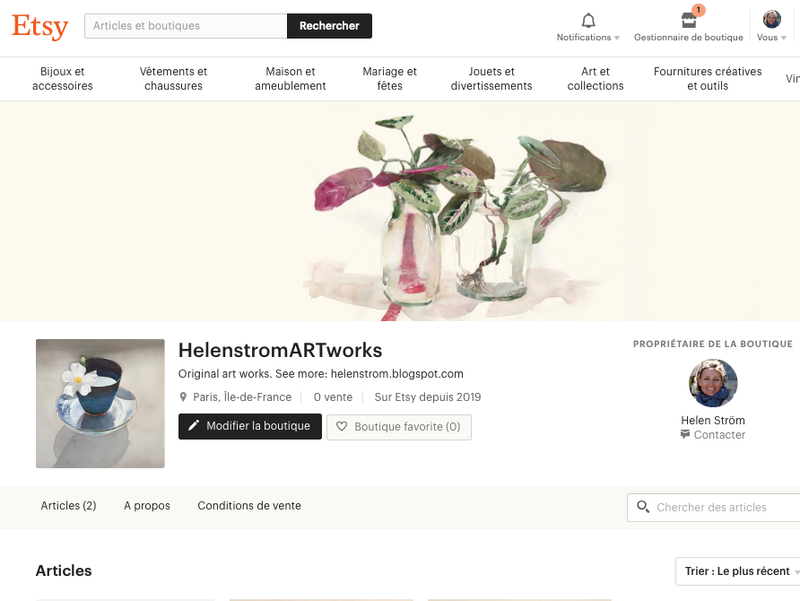 I have the great pleasure of being part of the project with several of my greenery paintings and to illustrate the cover of the Italian edition. 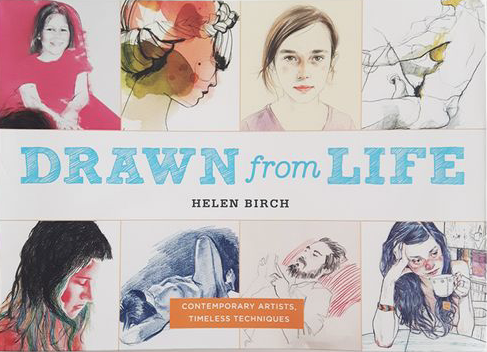 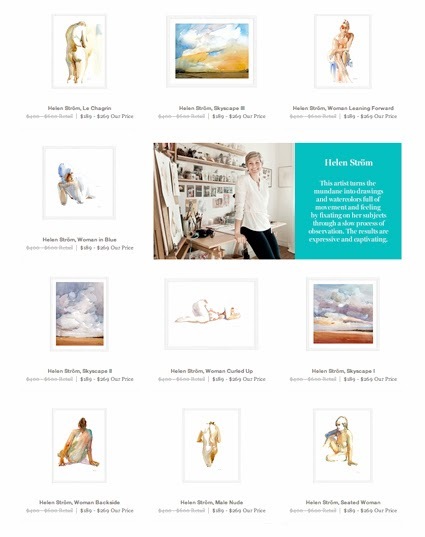 I feel honored and I thank Helen Birch and all those who made this happen!